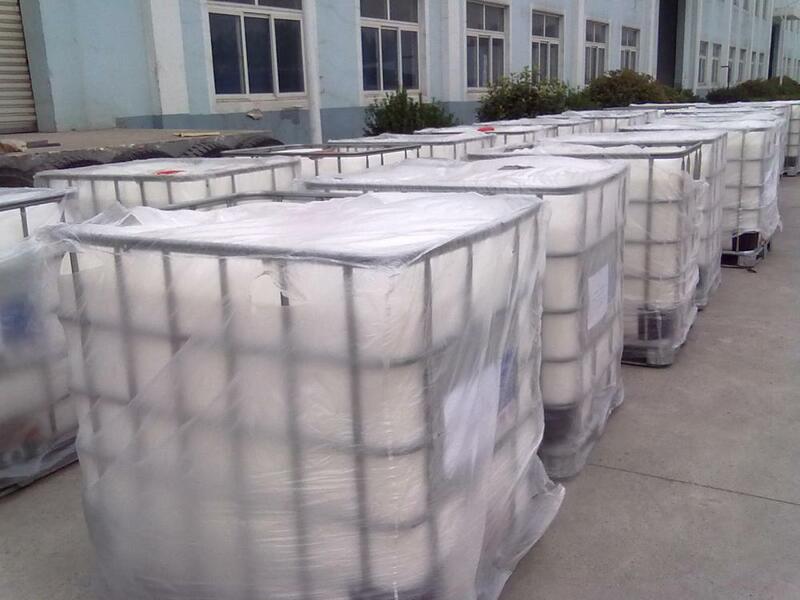 We can supply many paper making additives, such as flocculant, paper retention agent, paper dry strengthen agent, paper dispersing agent, Anionic trash fixing agnet, antifoam, etc. 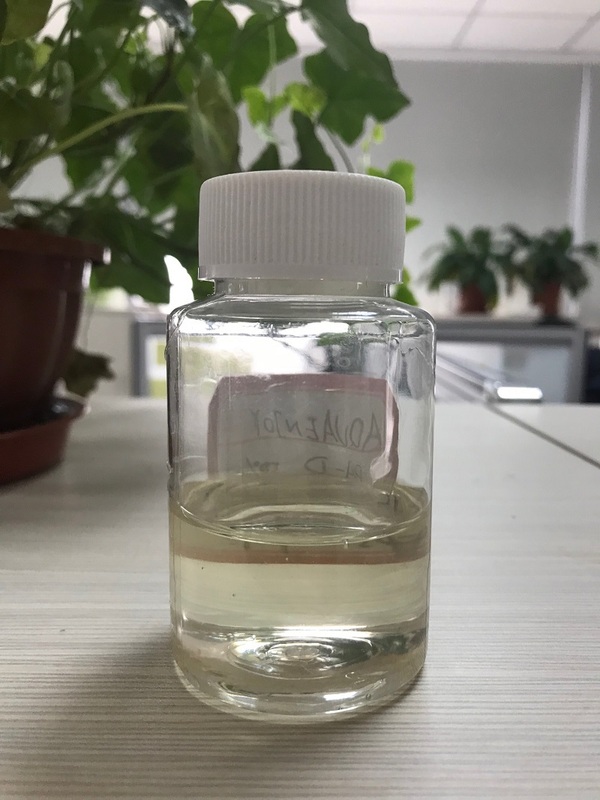 Anionic trash fixing agent, also called anionic trash catcher (ATC), is kind of polymer with very strong cationic charge density and low molecular weight. It is including inorganic polymer and organic polymer, such as PolyDADMAC, Polyamine, PEI, Aluminum Sulphate, Poly Aluminium Chloride etc. 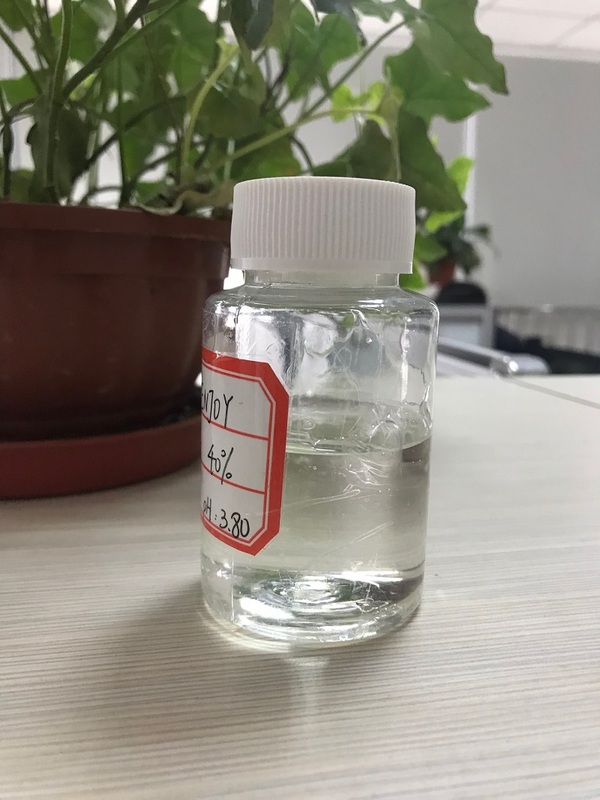 For PolyDADMAC, it is colourless viscous liquid and can be dissolved into water easily. 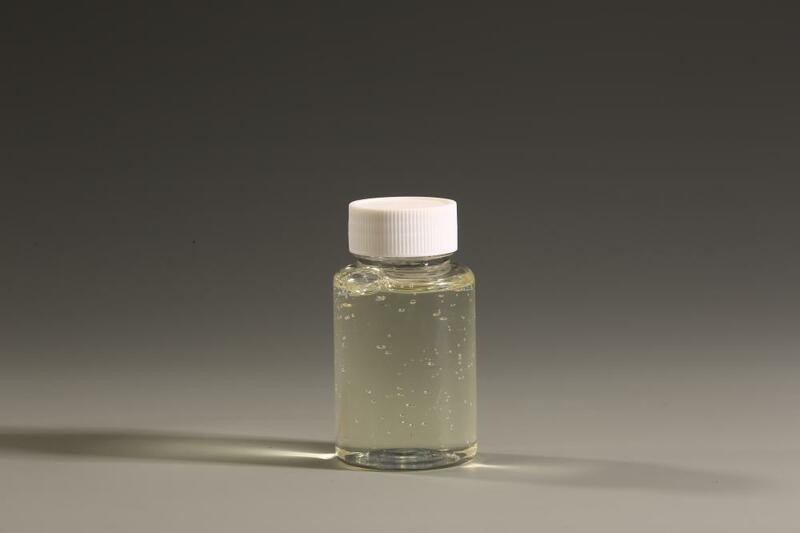 It also can be used together with our solid and emulsion Retention Agent. Looking for ideal Anionic Garbage Capturing Manufacturer & supplier ? We have a wide selection at great prices to help you get creative. 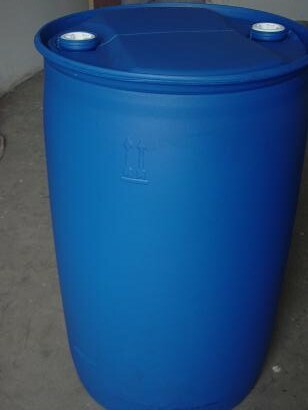 All the Anionic Garbage Fixing Agent are quality guaranteed. We are China Origin Factory of ATFA Paper Making and Pulp. If you have any question, please feel free to contact us.